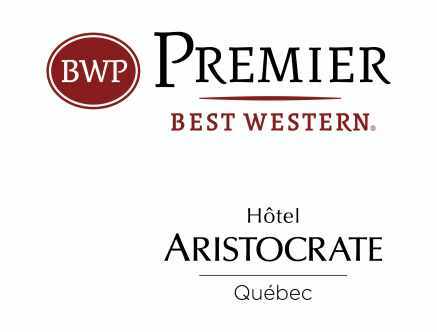 At the entrance to Québec City and only 10 minutes from Old Québec, Best Western Premier Hotel Aristocrate offers comfort, charm and personalized service at a competitive price. 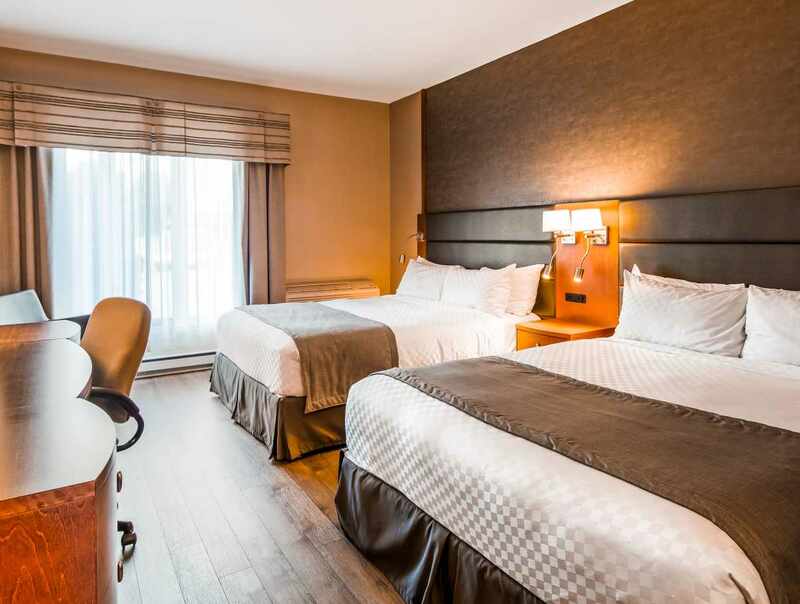 Business and leisure travellers will appreciate the hotel's spacious and renovated rooms. 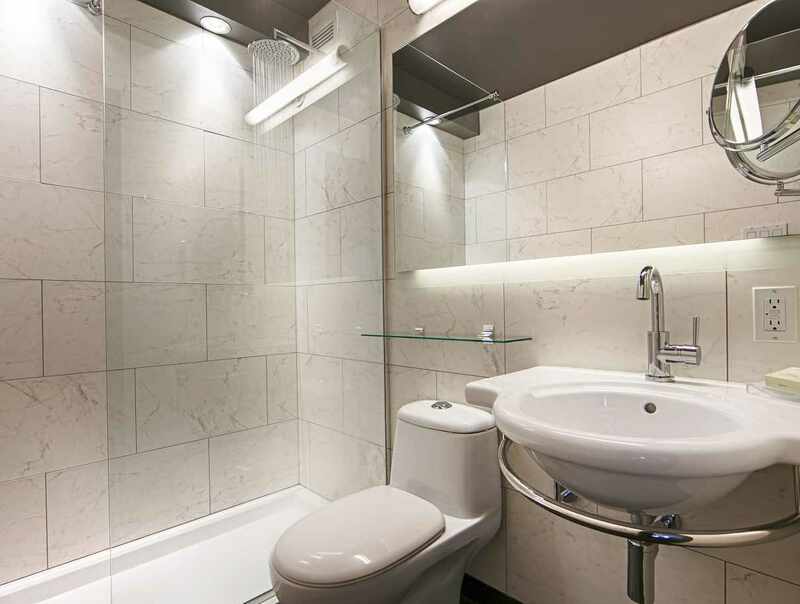 Free amenities included parking and high speed Internet access. 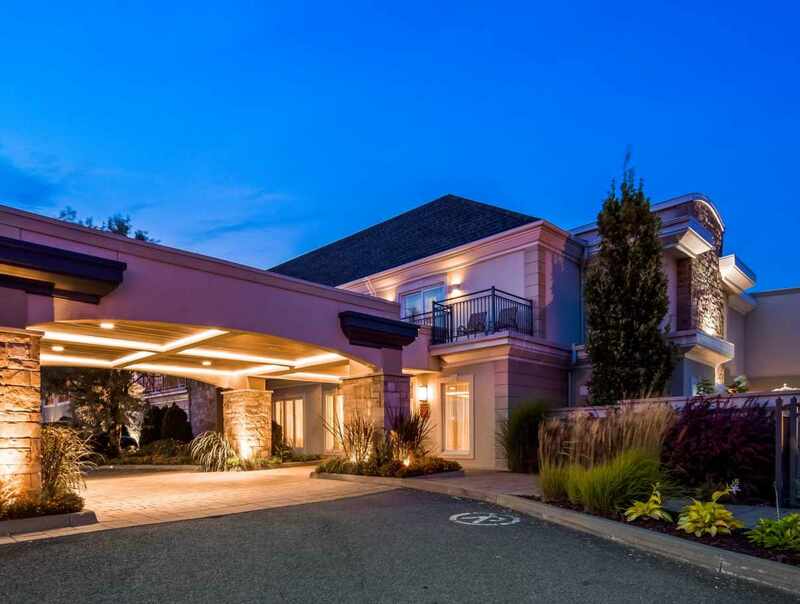 In summer, we offer a heated outdoor pool and a shuttle service to Old Québec. 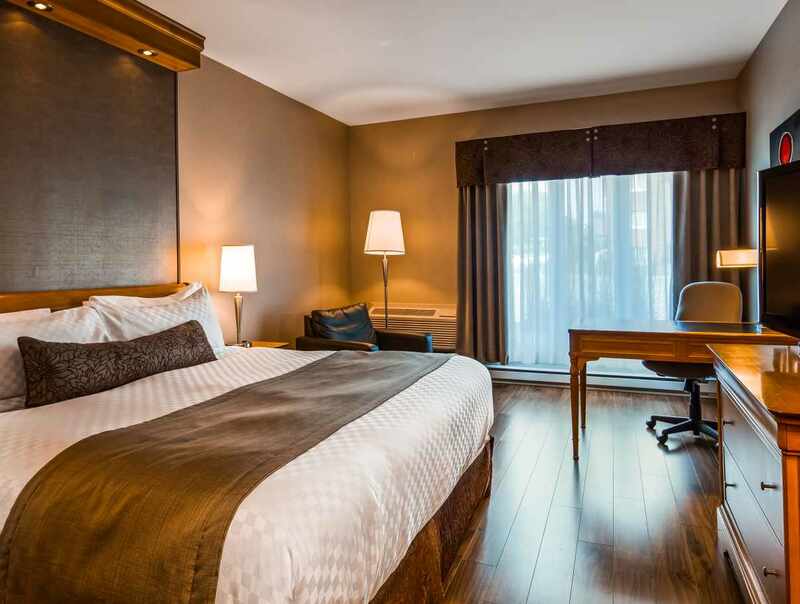 Within the hotel, the award-winning restaurant, La Fenouillière, offers contemporary Québec cuisine and an award winning wine cellar. Hours: open year-round, daily, 7 a.m. to 9 p.m.